If you are searching high and low for new cars that bear the Chrysler logo, then you need to shop with Ewald Chrysler Jeep Dodge Ram. Ewald Chrysler Jeep Dodge Ram of Oconomowoc Wisconsin has a huge range of new Chrysler logo vehicles for sale in Oconomowoc Wisconsin, giving you and many other drivers a wide selection of cars for sale in Milwaukee to choose from, with many great prices to browse through as well. Sof or great Chrysler cars for sale in Milwaukee, stop on in to Ewald Chrysler Jeep Dodge Ram of Oconomowoc Wisconsin today and check out our wide arrangement of great vehicles for sale, such as this brand new 2015 Chrysler 200 for lease, the 2015 Chrysler 200 Limited. 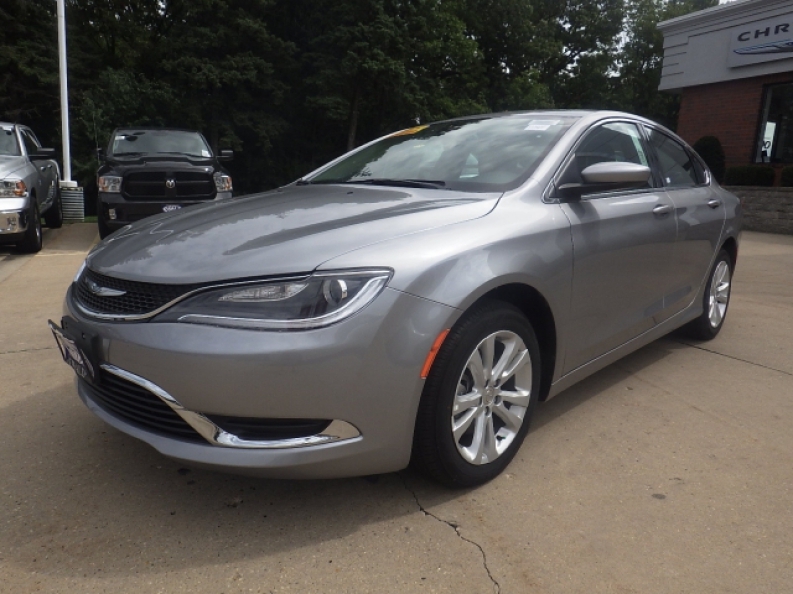 This brand new 2015 Chrysler 200 for sale will prove to be a great vehicle to drive, offering up plenty of features to enjoy, and enhancing your driving experience even further. 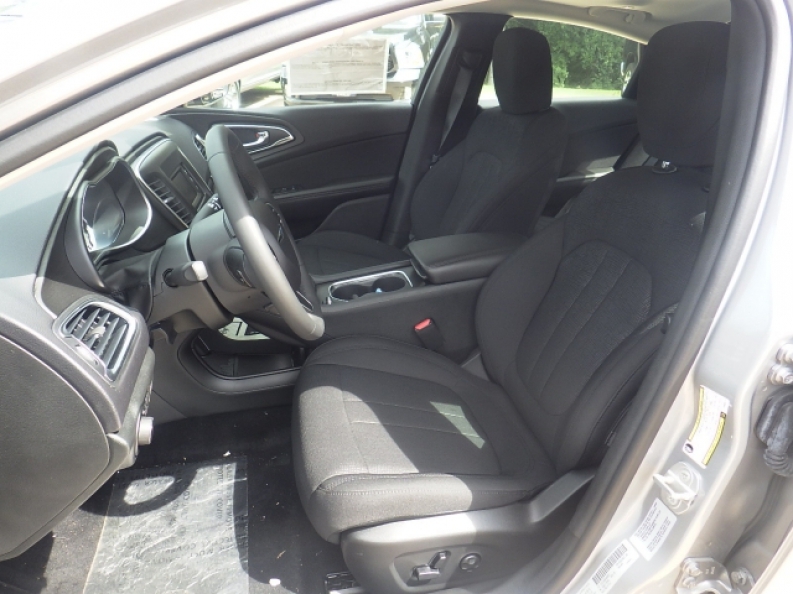 This new Chrysler 200 for sale is equipped with the reliable and fast 2.4L I4 MultiAir Engine, gaining you a speed of nearly 184 horse power at 6250 RPM, and a fuel economy of up to 23 City mpg and 36 Highway mpg to help with your travels and more. But this brand new Chrysler 200 for sale is packed with much more to enjoy, such as the Touring Suspension system that gives you a smooth and comfortable ride, as well as the safety increasing Anti Theft System that helps keep your property safe from harm, as well as the Auxiliary Audio Input that lets you play your own music, and much more. Come on in to Ewald Chrysler Jeep Dodge Ram of Oconomowoc Wisconsin today and check out this new 2015 Chrysler 200 for sale today, here with Ewald Chrysler Jeep Dodge Ram, located at 36833 E Wisconsin Ave Oconomowoc, WI 53066.